Business Process Management (BPM) is a management philosophy and organizational culture. A philosophy and mindset that continuously thrives on making the organization perform better. 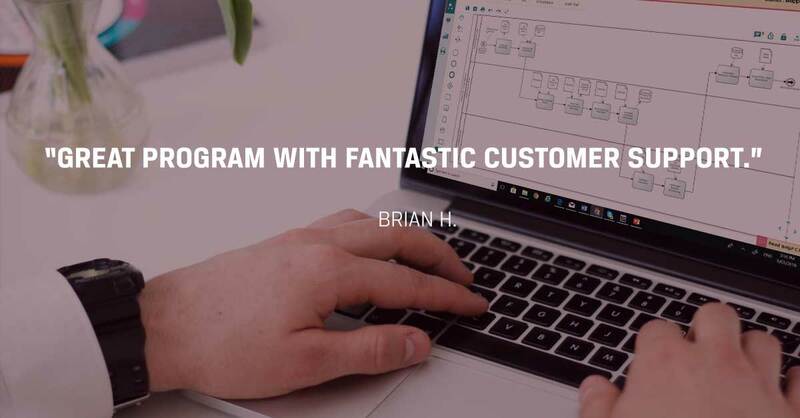 BPM connects together people, processes, technology, roles & responsibilities, business rules, and compliances for the common goals of adding value to the customers and the stakeholders. It is the management of these that results in the reduction of waste; that is the increase in operational efficiency, customer satisfaction, overall profitability and quick adaptability to change. To quickly and easily achieve this, the PRIME team has further enhanced the management philosophy of Business Process Management with components from methodologies like Lean, Six Sigma and Value Stream Mapping. In addition, templates, processes, rules and guidelines that underpin the PRIME BPM methodology, resulting in a systematic, structured; best practice and results orientated Business Process Management methodology. The first phase of the PRIME methodology is the development of a process library/catalogue. The process library holds the names of all processes in the organization. It’s here that we see the relationship between the business functions of the organization and business processes. Amongst many benefits of this phase is the ability to easily identify which processes impact the customer experience, which processes directly affect the bottom line, and who owns which process in the organization. In conclusion, the business process library forms the foundation of the next phase. In this phase create process maps to understand how processes currently perform in the organization. It is the starting point for process improvement. Sometimes, the processes may not need improvement; but changes planned affect preceding or succeeding processes. For this reason the processes may still need change. This phase delivers full process transparency, exposing process time, delay time, process cost, roles, tasks, documents, business rules etc. ; hence the ability to accurately identify business pain points, discuss proposed process changes and it forms the basis for much better decision-making for proposed changes as all relevant information is at hand. In this phase analyse the process maps and supporting data to remove non-value adding tasks. In addition, other improvement opportunities can be easily identified based on the analyses of the process information. Hence redesign the processes to reflect the changes and share these for discussion and agreement. Then record the activities to achieve the improvement and manage the work packages through to completion. This is the phase where the organization starts to see the results. First of all, implement the agreed and improved processes into the organization. Then transition the organization by sharing the redesigned process information for ease of reference. Communicate the business rules that govern the processes and set process monitoring measures. This is the phase where the organization starts to see the results. First of all, implement the agreed and improved processes into the organization. Then transition the organization by sharing the redesigned process information/change management may need to be undertaken. Industry research has shown that having people proactively engaged in transformation initiatives increases outcome benefits exponentially. PRIME BPM software promotes collaboration between process owners and participants and has many other features. PRIME has all the functionality to deliver BPM to your organization – check out PRIME’s features here for ease of reference. Communicate the business rules that govern the processes and set process monitoring measures. 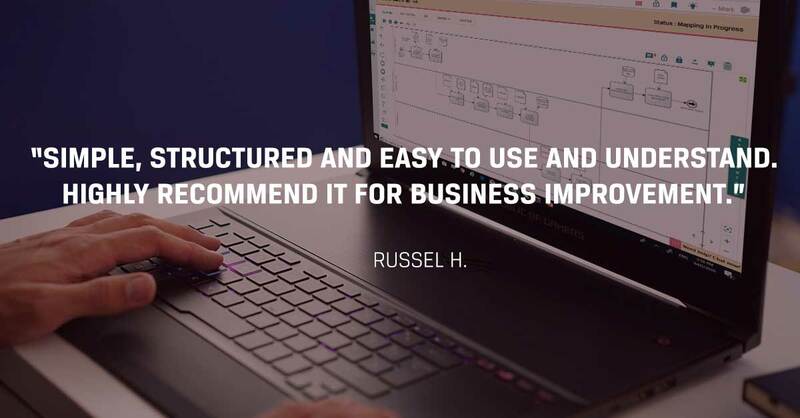 PRIME has all the functionality to deliver Business Process Management to your organization – check out PRIME’s features here. At first BPMN and BPMN tools may seem complex. However when understanding the standards and methods, the right tool selection and its use is a breeze. BPMN or Business Process Modeling Notation is an industry best practice process modeling standard. It is a ‘language’ for documenting process flow chart diagrams. These are also sometimes referred to as business process maps or models. This language is internationally recognised and its symbols are accessible by way of a BPMN stencil in BPMN tools. The BPMN “language” ensures that the method of writing process maps is the same for all processes. This is important so that everyone in the organization can easily understand, communicate and share their business processes. As a result, analysing and modifying how the business currently operates becomes easier. In turn easily improve the operation of the business. There are many basic BPMN tools available. Tools that simply provide a BPMN stencil with little more functionality. This is fine to create a handful of process maps, print these and share manually. However, if your initiative is bigger, you will require a more sophisticated BPMN tool. 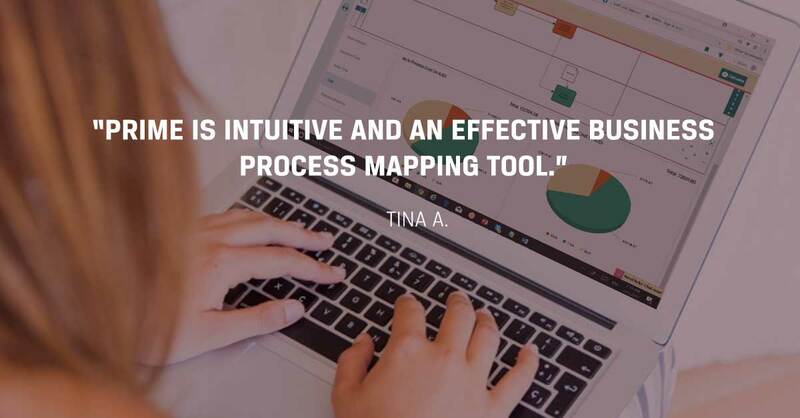 It is easy to build an intricate process maps in a short period of time by using a sophisticated business process modeling tool. In addition, tools that have analysis capability provide faster process improvements and better business results. 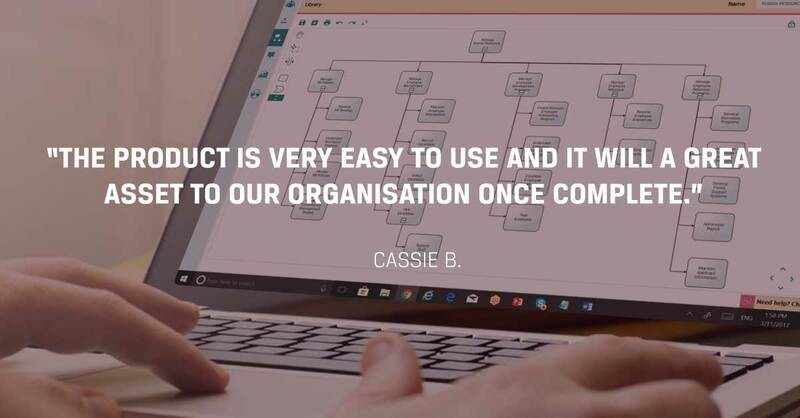 The PRIME Suite, enables organisations to easily create process maps, analyse processes and identify actionable changes. In turn this boosts business productivity, increase customer value , and trim operational waste. PRIME comes equipped with the latest v2.0 BPMN stencil and with an array of user guidelines, rules and methods. 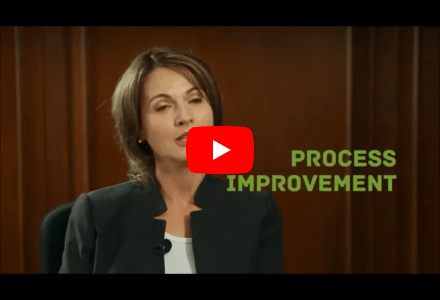 Share, comment on, and provide process improvement ideas on these process maps via the process collaboration portal. Hence enabling a collaborative business improvement approach. In addition, within PRIME, you can also trial the business process changes, to achieve the expected benefit before implementing the change in the organization. More than just a BPMN tool, PRIME has many other features, learn more here. How do you achieve long-term business success, especially in today’s dynamic business environment with growing global competition? The answer is simple – it is the ability to adapt. Adaptability enables a business to stay ahead of new competitors, evolving technology and ever-changing customer needs. Lean Six Sigma and BPM can help you with this. Innovative operational improvement solutions can lead a business to a successful transformation. Lean Six Sigma (LSS) and Business Process Management (BPM) are the most widely used approaches among them. LSS mainly focuses on finding the variations in processes and understanding how they impact the overall business operation. It allows organizations to figure out what is preventing them from making their business processes more predictable and stable. This is to minimize tolerances in output and achieve pre-defined objectives. On the other hand, BPM links improvement and process design efforts directly to the management system as well as the organizational strategy. 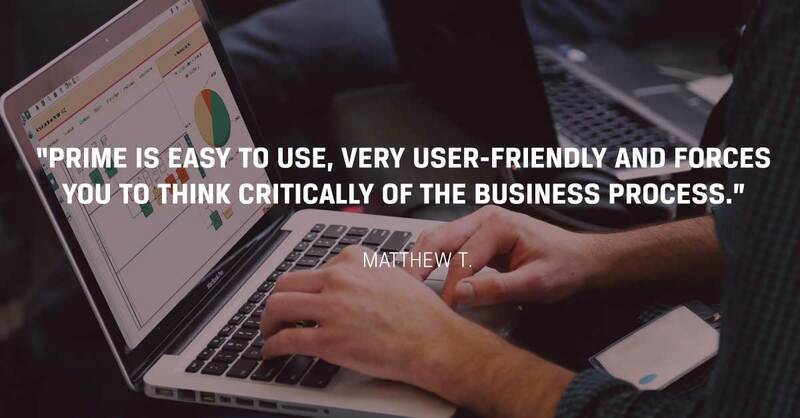 This allows organizations to achieve efficiency and increase profitability by focusing on their customer needs and business needs through effective process performance. Also, a BPM environment clearly identifies three things: (a) the expected participants involved in the improvement of a process (b) the production of that process, and (c) proper utilization of that production. These, in turn, reveal the limitations or bottlenecks in an operation, which Lean Six Sigma is not able to offer. In reality, Lean Six Sigma (LSS) and Business Process Management (BPM) have much to contribute to each other. There are many touch points of Lean Six Sigma and BPM in an organization. Hence if these were connected, it can give a company a competitive advantage over others. First of all, Lean improves a number of activities at a time. Whilst Six Sigma focuses on a single activity or a group of steps implemented to achieve a specific improvement. Therefore when the project is long drawn, both of them lose focus of the bigger picture. Yet this is where BPM steps in. Ideally, a BPM environment is especially relevant for the foundation of Lean Six Sigma. Furthermore, when it comes to supporting broader and less defined improvement efforts, Lean Six Sigma depends on the models and associated information provided by BPM. It looks at the enterprise-wide process management and creates a framework for facilitating the ongoing changes. The combination of Lean Six Sigma and BPM is quite promising for achieving continuous business improvement. However the realization of this effective collaboration is rarely applied by organisations. Most noteworthy is that collectively, these two disciplines can create a lean enterprise solution. Consequently providing the basis for sustainable growth of an enterprise and helps it become agile to an ever-changing business environment. Value Stream Mapping is a process mapping technique. It helps you see the flow of the process and the communication within the process. 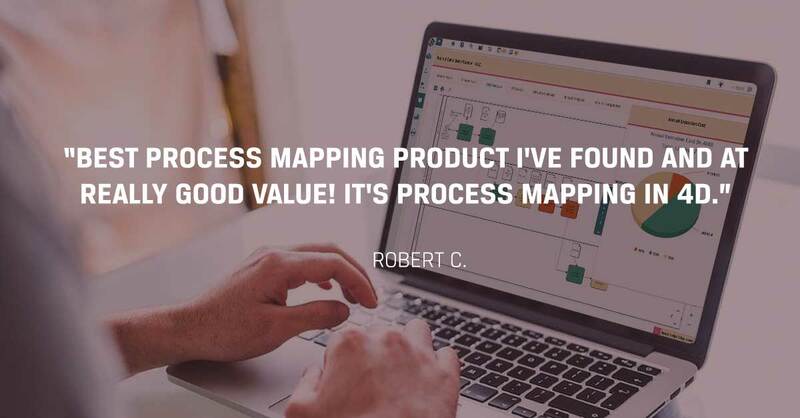 Value stream mapping has gained acceptance from stakeholders since it enables everyone, including managers, employees, suppliers and customers to see value. That is, to differentiate value from waste and to create a plan of action to eliminate this waste. Hence a value stream map will help you visualize the flow of value through a series of activities in a business process. Taking the product or service from the beginning, through to its customers. The Process Flow shows the flow (or lack of flow as is often the case) of activities. That is taking the product or service from the raw material through to delivery of the final product to its customers. Value Stream Process flows separates the major tasks from the minor tasks. In addition, show where optional paths and where parallel tasks occur. In turn highlighting the struggles, problems and identifying non-value added activities that exist in the process. Non-value added activities are those activities that add no value to the process or for which the customer is not willing to pay. These activities are then analyzed to identify waste and improve business processes. Upon completion of the process flow, add the internal/external or formal/informal communication touch points – expanding the value stream map. Also, to understand the passing of information, connect documents and systems to the process flow. Much of the confusion that appears within a value stream traces directly to the non-value added communication and information. Furthermore, capture the timelines/travel distances (if applicable) against the process flow. Capture time taken to perform each and every activity as well as capture wait time/delay between the activities. Adding total execution time and delay time will provide the total cycle time for the entire process. Also, in particular for manufacturing or supply chain industries you can capture the distance travelled while performing the activities. Removing or reducing delay times as well as distance travelled can improve the efficiency of the operations significantly. Within the Process Mapping the users can capture the tasks, documents, systems and roles that perform these tasks. In addition, it has provision to capture time taken to perform the tasks and delay time incurred across the process and the value provided by these activities to the business, customers or none. The Process Mapping engine uses globally accepted BPMN 2.0 standards. These enable you to capture all hand off points and providing visibility in your communication flow. Whether that is between departments, customers and/or suppliers. Once all information is on hand, PRIME Process Analysis statistical engine will quickly provide the result on what’s the percentage non-value added activity performed within this process. In addition, it will also provide the time taken to perform all the non-value added activities and costs incurred by the business performing non-value added activities. This will provide a platform to understand the potential for cost saving and increasing the value to the customer helping you increase customer satisfaction.